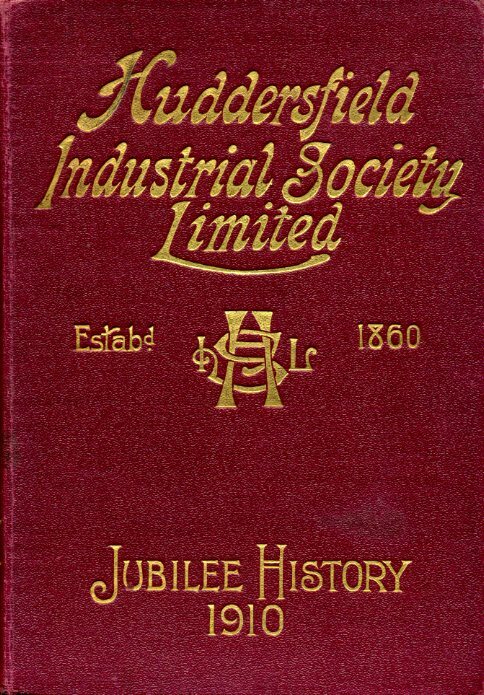 Description: Huddersfield, The Huddersfield Industrial Society Limited. 1910, First Edition. Hard Cover, 7.25 x 5 inches. No marks or inscriptions. No creasing to covers or to spine. A very clean very tight copy with bright unmarked clear gilt embossed maroon boards, slightly dusty page edges, tanned end papers and no bumping to corners. 255pp. Jubilee Celebration Edition which describes the poverty conditions of the local inhabitants which existed at the time of the inauguration of the Society and how over time, the existence of the Society assisted in their improvments. We are told of the Society's staff and finances with numerous illustrations of people and premises. Very Good/No Jacket.